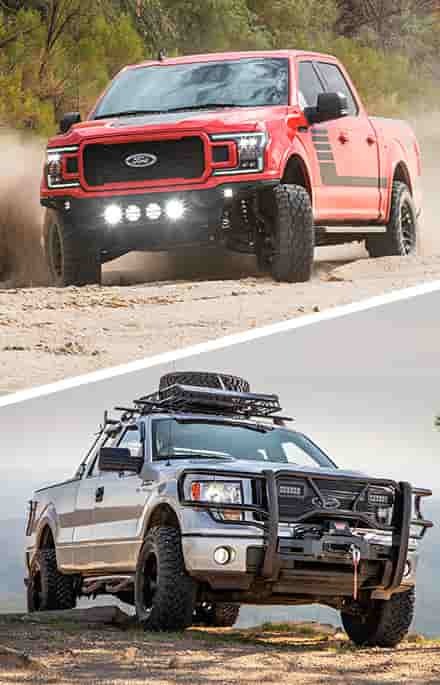 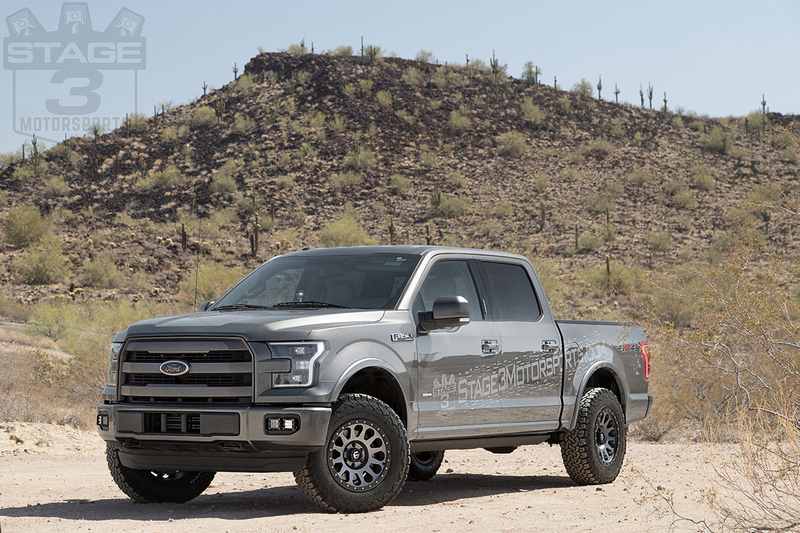 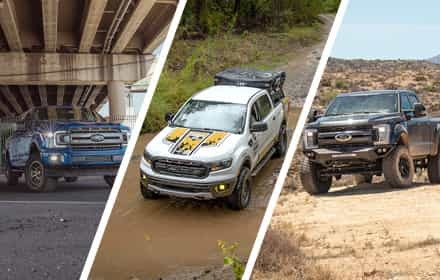 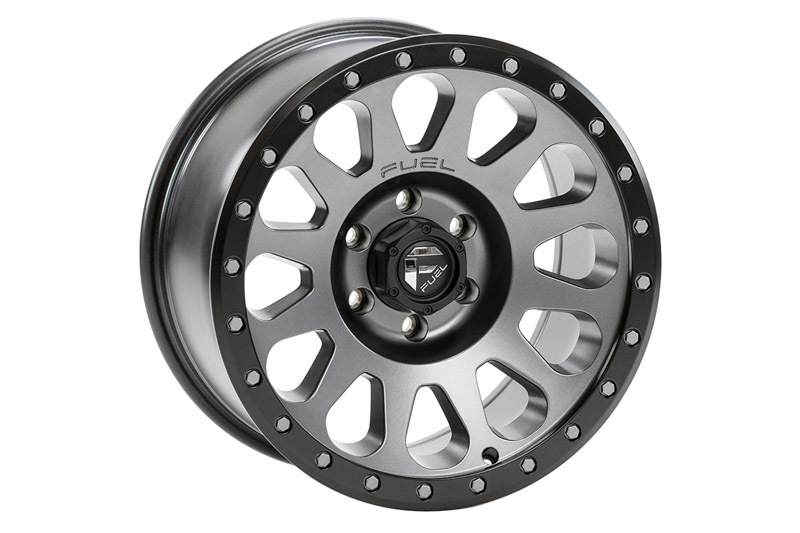 If you want to modify your F150 into a mean and rugged off-road machine, the head-turning, modern style of Fuel Wheels will help you make that transformation instantly. 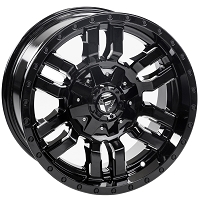 With its off-road racing inspired design and Bronze finish with a Black Lip, a set of Vector D601 Wheels gives your truck an aggressive custom look that demands attention. 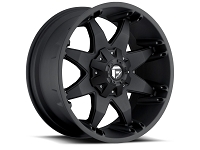 This Vector wheel comes in a one-piece, 18x9", design that is tough enough to handle any off-road challenges that you can find, yet sleek enough to clean up nicely when showing off around town. 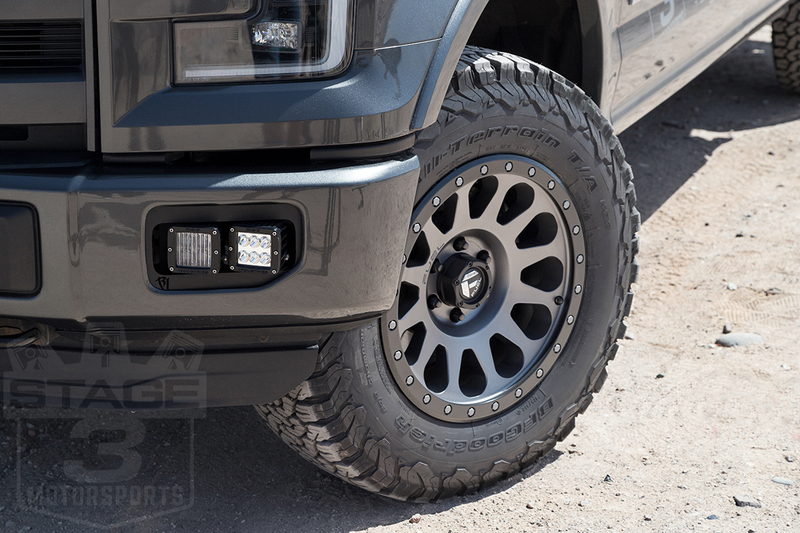 The Vector D601 wheel fits right onto your truck's hub and has a perfect offset that allows big tires to stick out just slightly farther than stock for an awesome look. 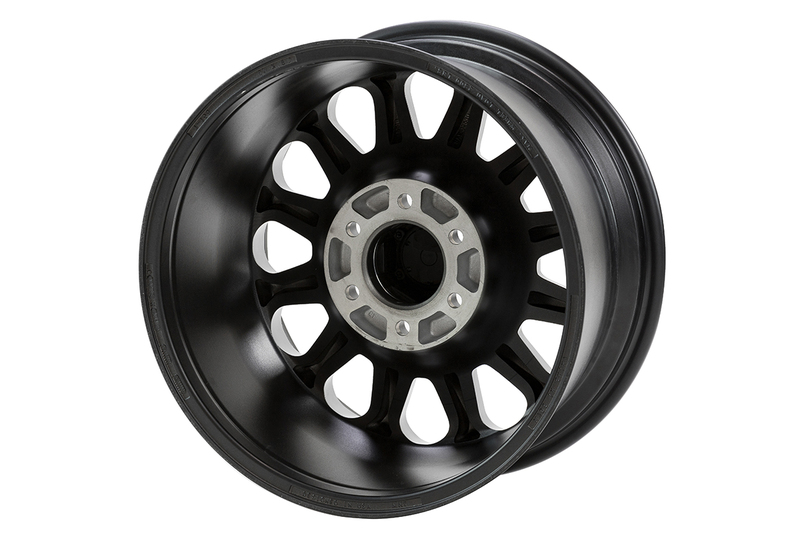 This awesome wheel is manufactured using a low-pressure aluminum casting technique that makes it strong and durable enough for practically any application. 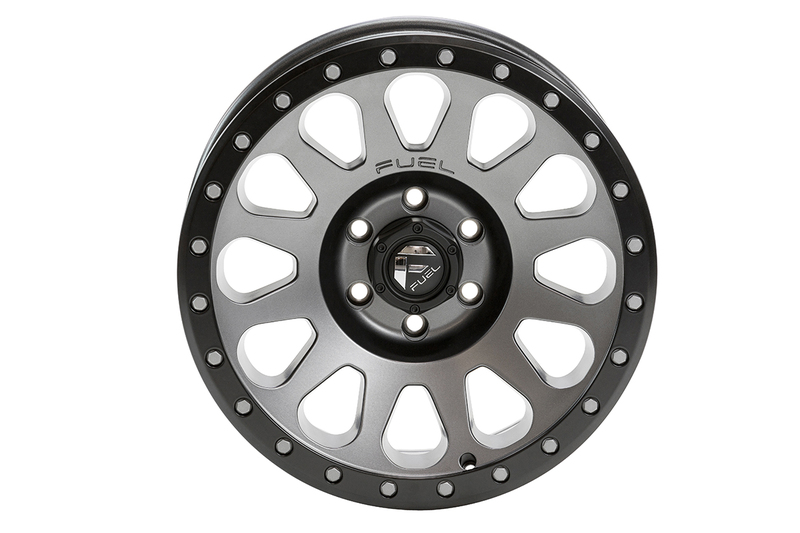 Each wheel comes with a standard 6x135mm bolt pattern that allows them to fit right on to your truck's hubs without the use of wobble bolts, spacers, or other adapters. 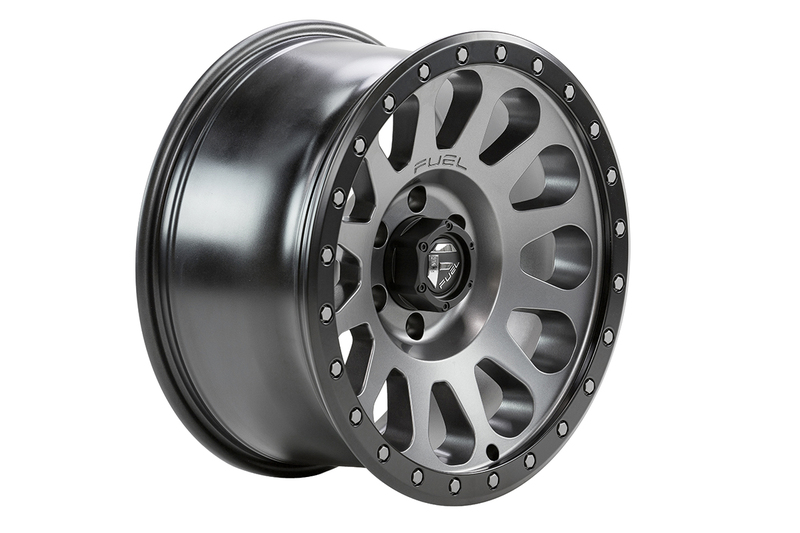 These wheels have a 01mm offset that results in 5" of backspace. 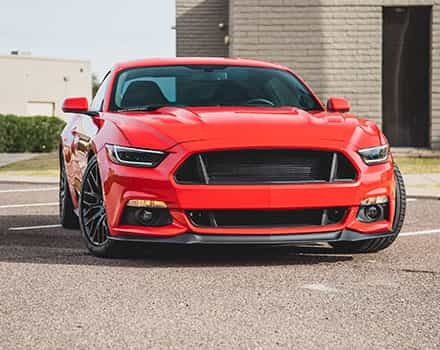 The offset and backspacing get you a great look and the ability to use big brake kits and other braking upgrades without clearance issues. 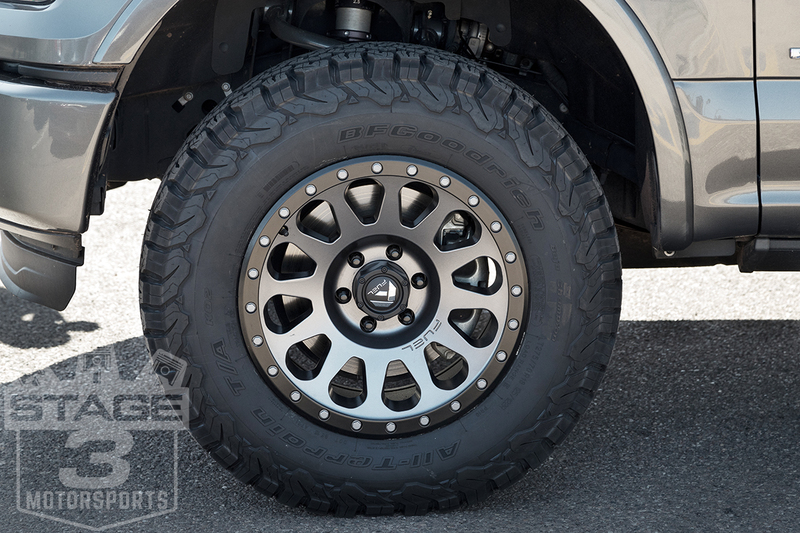 We ran LT275/70R18 BFG KO2s on our 2015 2.7L EcoBoost Project Truck with this wheel. 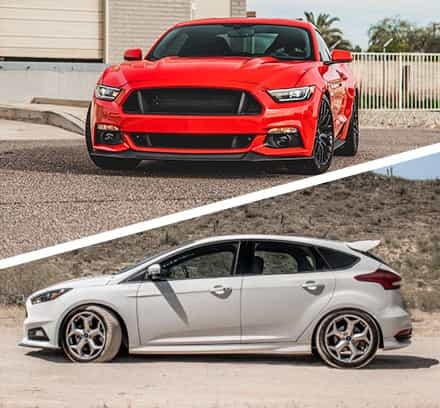 Are you able to provide these as a +20mm offset? 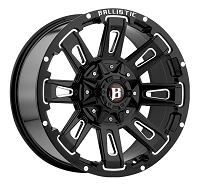 (18' wheel). 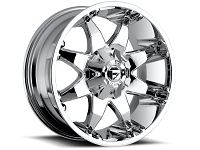 I'm looking to run stock 275/65R18's and +1mm looks to close to mud guards etc. 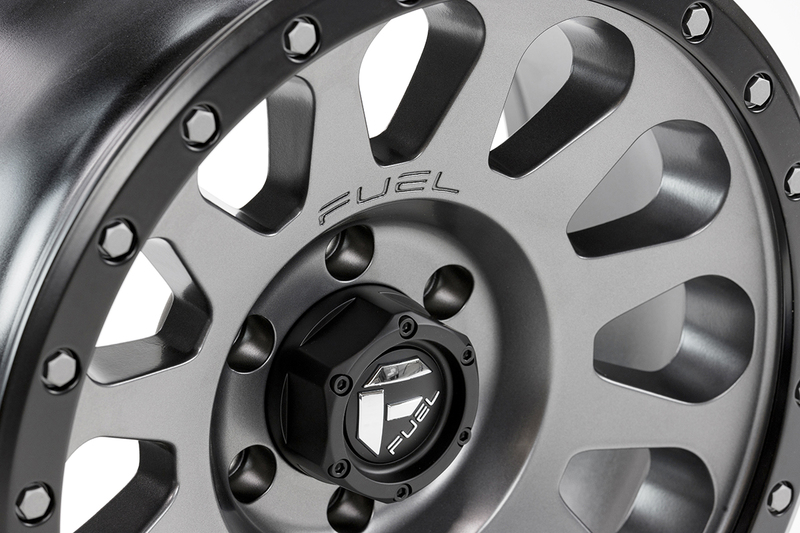 Unfortunately, Fuel does not have an 18x9" version of this wheel in a +20mm offset. 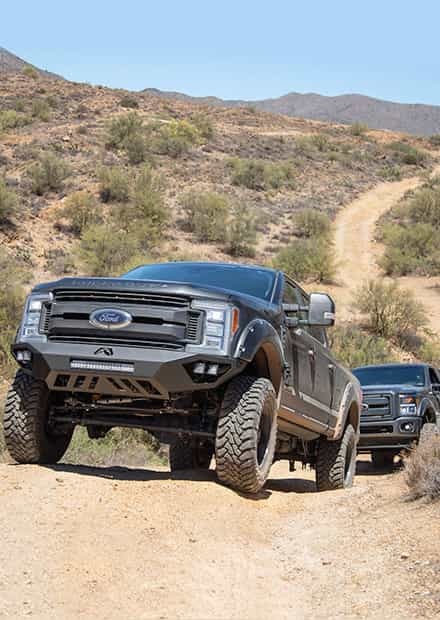 They do have a 20x9" Vector with a +20mm offset. 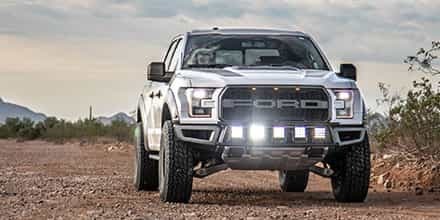 For other possible options, please give us a call directly at623-434-5277. 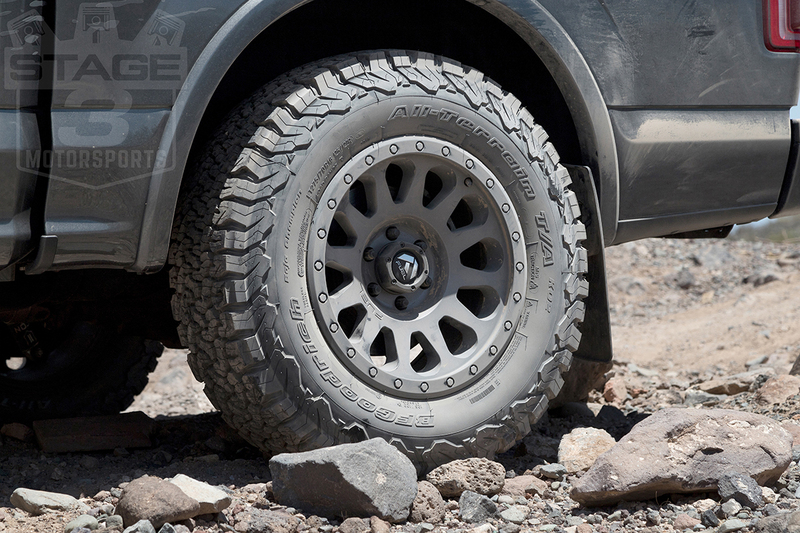 What is exact tire size? 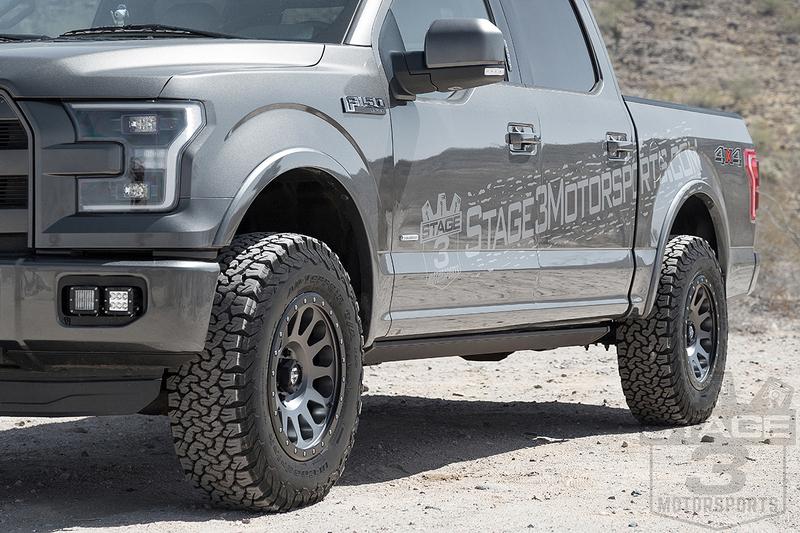 The exact tire we used on our 2015 F150 2.7L EcoBoost Build was a 275/70R18 BFG KO2.